When you’re a singer, a songwriter, a model, and a dancer, you may have your work cut out for you. But Demi Grace was born to be a multitasking artist. Never one to back away from any challenges, she is definitely one artist to discover for any fans of pop and afrobeat music. She just released a brand new single titled, ‘Just Friends’ and it’s getting a lot of the attention out there. The song was written and performed by Demi Grace, and produced by Fliptyce. Rhythmic and laid back, this newly released afro-beat recording features smooth vocals, electrifying lyrics and dance-hall elements, taking you to the island of your dreams. In addition to it, the vibe in the song is so catchy, you’ll want to play it over and over again. ‘‘The song ‘Just Friends’ is an expression of my experience with a friendship that has crossed the line. It’s a “situation-ship” anthem’’, says Demi about the song. Her fan base is growing each month and with good reason. Demi’s music touches different genres such as pop, dance, afrobeat and r&b. The diversity in her music attracts numerous new auditors which in return, gets her name to be more known to the general public out there in the music industry. The way she expresses herself is pretty elegant and it shows with her amazing songwriting skills. 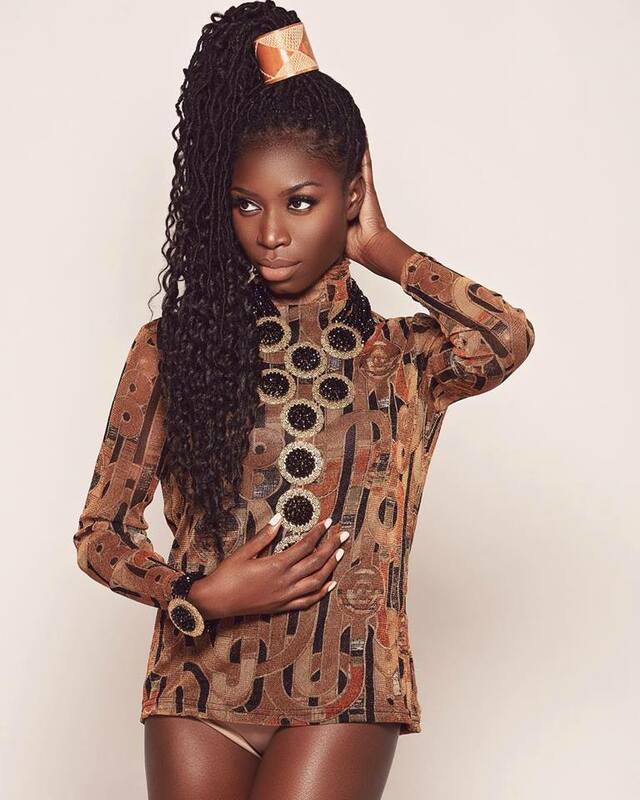 A Nigerian singer and model born in Manor Park, London, to California at age six, most of her childhood was spent in the SF Bay Area where she grew up listening to everything from gospel to garage rock. The diversity of London and California shaped Demi's early perspective on music and ultimately created her dance-pop sound. Today, the music you hear from Demi is inspired and influenced by Janet Jackson and Missy Elliot. But by molding her own style, Demi works hard to create and innovate her music in order to bring something different for everyone to enjoy.